What was Scandal, a 5-year-old mare with a 0-for-15 record doing in an allowance-level race against winners of as many as four races to open the Thanksgiving Day card at Del Mar? 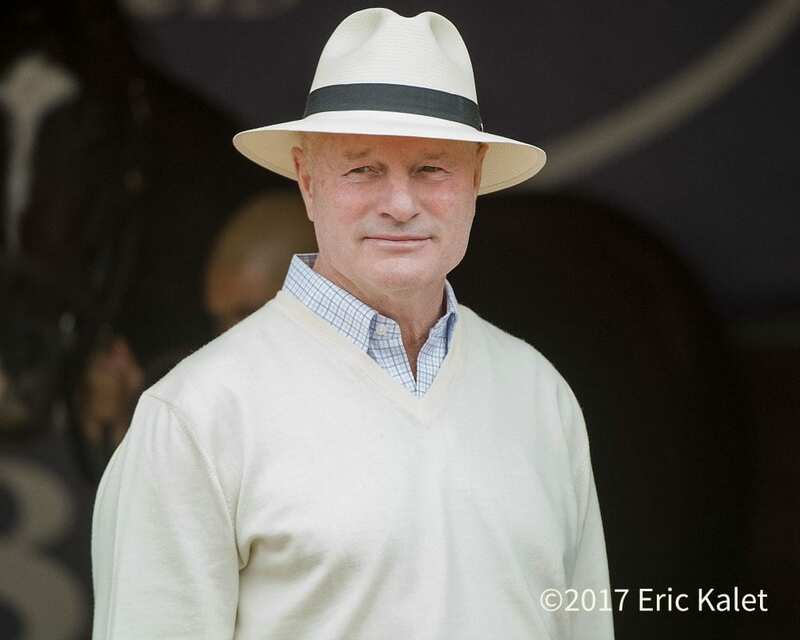 The answer: Getting ready to produce her first win and provide further evidence of the savvy horsemanship that have put both trainer Richard Mandella and jockey Mike Smith in the Hall of Fame. Stretched out beyond 1 1/8 miles for the first time in the 1 3/8-mile turf race, Scandal ($8.60) went wire-to-wire from the No. 1 post to nose out favored Bombilate and Hall of Famer Gary Stevens. Prior to Thursday's victory, Scandal had been second nine times in her 15 career starts for Claiborne Farm and Ramona Bass while compiling earnings of $127,850. Smith had Scandal three lengths in front after the first quarter mile, nursed the diminishing lead to deep in the stretch and then got a winning surge after Bombilate appeared to take a slight advantage. This entry was posted in NL List, People and tagged Blame, Claiborne Farm, Del Mar, del mar thoroughbred club, hall of fame, mike smith, ramona bass, richard mandella, scandal by Del Mar Thoroughbred Club. Bookmark the permalink.